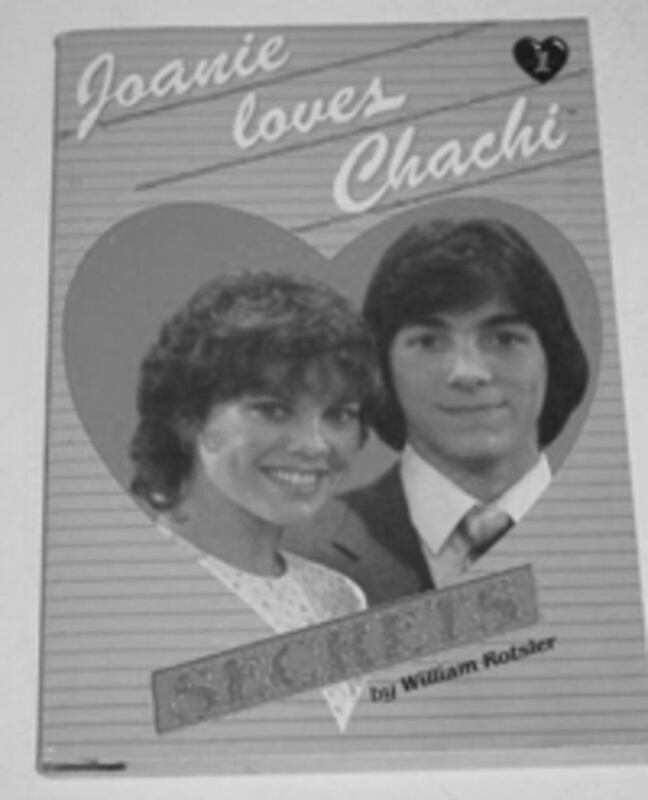 The end of the popular 70s ABC comedy Happy Days led to the unfortunate spin off Joanie Loves Chachi in 1982. 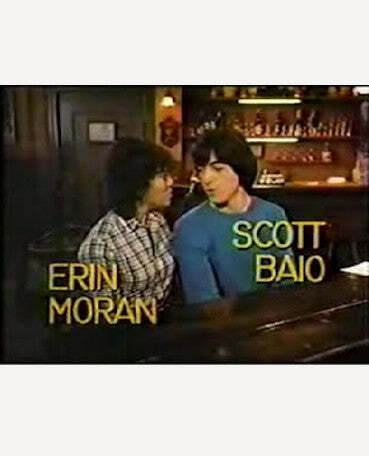 This must be the moment when things began to go wrong in network television. Watch the opening to understand.